Be a part of the growing Scouts Australia International Team and apply for these open vacancies. The primary purpose of the National Coordinator Scouts International Student Exchange Program (SISEP) is to manage all aspects of the program in Australia and in our partner National Scout Organizations overseas. 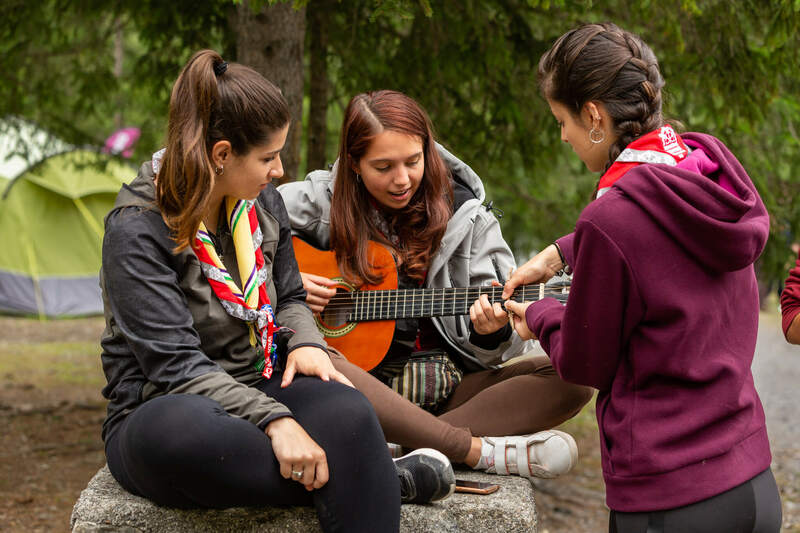 The primary purpose of the National Coordinator Better World Scouting is to manage the delivery of key WOSM initiatives on behalf of Scouts Australia. The primary purpose of the National Coordinator South Pacific Scouting is to coordinate the Australian support of South Pacific National Scout Organizations and National Scout Associations. Direct applications to Aaron Wardle, International Commissioner at int.comm@scouts.com.au.